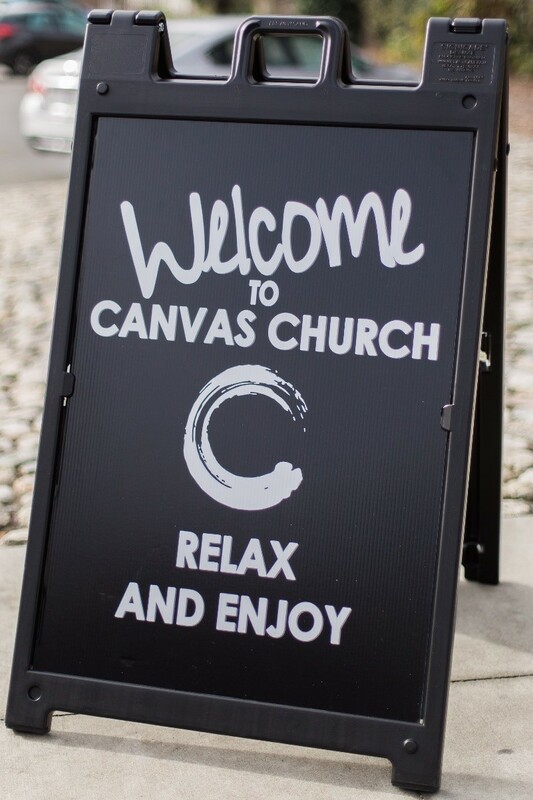 We appreciate your willingness to give to the ministry of Canvas Church. Every dollar goes towards helping spread the love of Jesus Christ to the community of Upland and to the surrounding communities. Thank you for your financial donation. We would love for you to come and see in person how God is moving! Join us this Sunday at 10am, Upland Junior High School, 444 W. 11th Street, Upland.